From mathworks to other assignments - get professional help with this stuff. Thousands of FREE teaching resources. 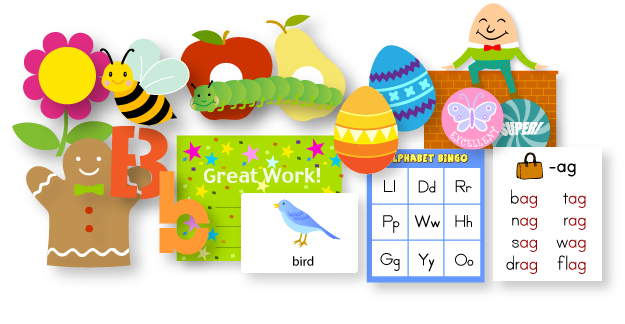 Get worksheets, flashcards, story patterns and much more!